In March 2011 he joined Dr. Schneider\'s practice, which has been expanded as Beverly Restorative and Implant Dentistry Center (BRAIDC). 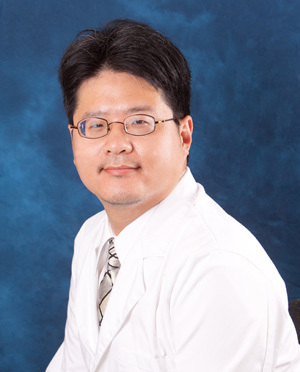 In addition to private practice, Dr. Lee teaches clinical patient care at Tufts School of Dental Medicine. He received his Doctor of Dental Surgery degree at Columbia University, then continued on to a three-year Prosthodontics specialty training at Harvard University focusing on aesthetic and implant dentistry.